Animated entertainment aimed at fans of princesses and magic! Princess Emmy has a secret gift – she is the only one in the kingdom of Kandis who can speak to horses. She has a wonderful time with her best friends, a stable full of amazing ponies. However, when her scheming cousin, Gizana, appears, Emmy’s chance to become an officially inaugurated princess is threatened. She must undergo a test for the right to keep her special gift! 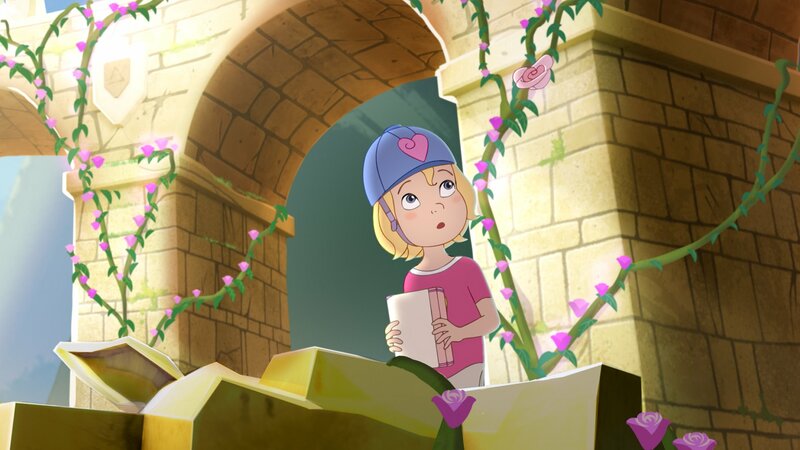 Voice cast includes John Hannah, Franka Potente and Ruby Barnhill as Princess Emmy.